The subtitle says only part of what this new book is about: “Winning Customers Away from your Competition”. For me as someone who reads nearly every new book on professional, B2B selling I felt Anthony under-promoted the huge issue of KEEPING clients. It is an issue of mammoth proportion, and one I grappled with when I sold products and services that could be easily cancelled (SaaS software, for example) or that were in a competitive industry. When I read the dedication in the book, I knew Anthony was talking to me, and my peers in professional selling who work hard to do right by their prospects and clients. 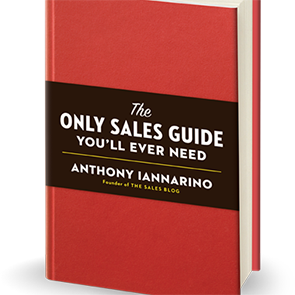 In an era of loud “experts” shouting to do “whatever it takes” and pounding messages at your buyers until they relent, Anthony has a different take. This is critical to understand the difference – you can sell with your internal values, or not. 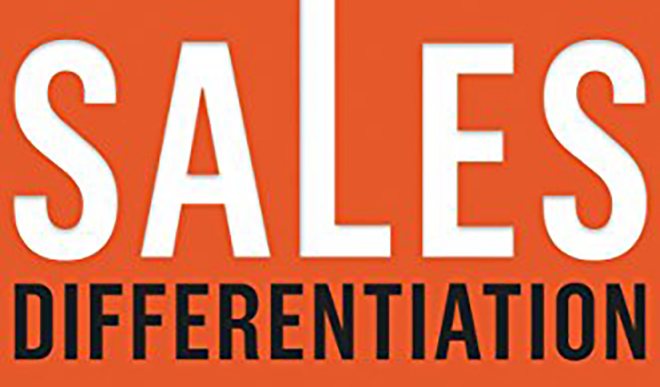 This is the first differentiator on who you are as a seller. Anthony had me at the dedication page. Here’s to more books about selling with integrity, trust, and values. 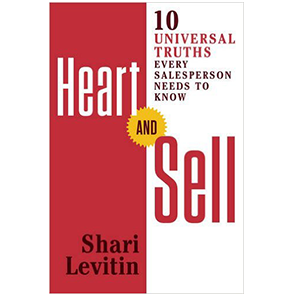 There are two other things that I went crazy over – how he organized what professional sellers need to know, and the actions he recommends one do after each chapter. It is a winning combo. Part 1 – Developing Relationships and Gaining Access, which includes the value that you bring, being able to capture your buyers’ mindshare, and nurture campaigns that work. Part 2 – Building Consensus, which includes being buyer focused and how to build agreement throughout the buying group. I like the idea of “finding a path to a deal” It’s so much better than reading about “how to close” as other books do. Part 3 – Winning with Intangibles, which discusses how to be a trusted adviser and build a “wall of fire around your clients” and challenging the status quo with prospective new clients. At the end of each chapter are some great actions for an up-and-coming seller to take to get the most value out of the book. These short exercises make this a workbook for your success. Do each of these and you will grow your customer base and you will be able to strategize on ways to retain existing clients even if you turn them over to customer care once the deal closes – because you are going to have Customer Care read it too. There is actually a real workbook, I just found out when I visited the book page. And bonuses for buying in quantity. 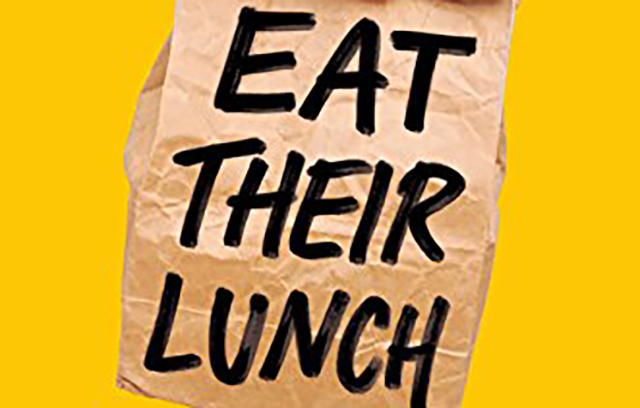 Anthony Iannarino’s third book is my favorite of his three – Eat Their Lunch is simple to read, with specific take-aways for you to impact your buyers and clients right away. This book rates FIVE STARS out of FIVE POSSIBLE. Get it today, and get one for your boss.